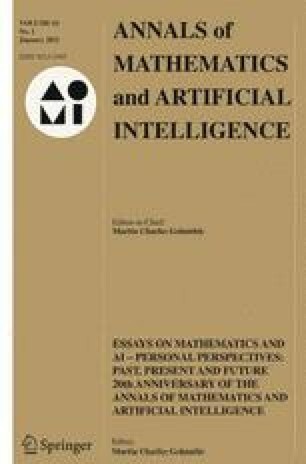 Recent advances in causal reasoning have given rise to a computation model that emulates the process by which humans generate, evaluate and distinguish counterfactual sentences. Though compatible with the “possible worlds” account, this model enjoys the advantages of representational economy, algorithmic simplicity and conceptual clarity. Using this model, the paper demonstrates the processing of counterfactual sentences on a classical example due to Ernest Adam. It then gives a panoramic view of several applications where counterfactual reasoning has benefited problem areas in the empirical sciences.